This page coordinates the reference materials and resources for my talks at the 2013 Annual Scientific Meeting of the College of Intensive Care Medicine. 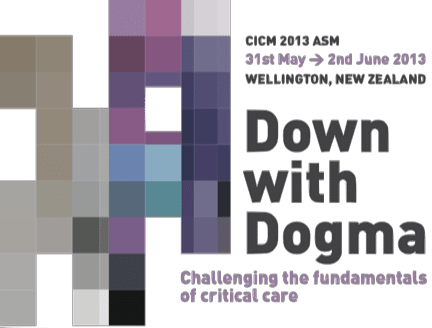 The theme for the conference is ‘Down with Dogma — Challenging the Fundamentals of Critical Care’ and it is being held in Wellington, New Zealand, from May 31st to June 2nd 2013. What we think we know about the management of critically ill poisoned and envenomed patients is intertwined with dogma. Most of the things we do, we do because we think they might work, not because we know they will work. But why is this the case? What can be done about it? In this talk I will consider these questions as we delve into some of the myths and half-truths of critical care toxicology. Along the way we will find out whether glucagon antidotal therapy should be renamed ‘gluca-gone’, consider whether calcium in digoxin toxicity really ‘turns hearts to stone’, unravel the puzzle of liver transplantation for paracetamol toxicity and ride the rollercoaster of the role of antivenom in Australasian envenoming syndromes. Note that in the interests of time the section on Does Antivenom Work? was removed from the talk I gave at the CICM ASM 2013. Check out Isbister at SMACC: Does Antivenom Work? to hear the leading expert on Australasian antivenoms speak on this topic. Social media and the internet: the future of medical education? Niels Bohr once said that “prediction is difficult, especially about the future.” However, when it comes to medical education the future has already happened. Social media, together with what some of us call “FOAM” (Free Open-Access Meducation”), asynchronous learning and the concept of the ‘flipped classroom’ are becoming increasingly important in medical education. 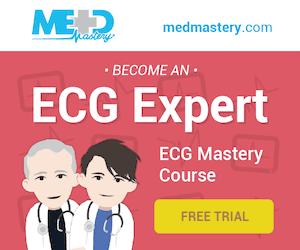 As adjuncts to face-to-face interaction and on-the-floor clinical mentoring these tools have the potential to level the playing field for everyone everywhere. They provide inspiration and interaction, facilitate knowledge dissemination and accelerate learning and innovation. 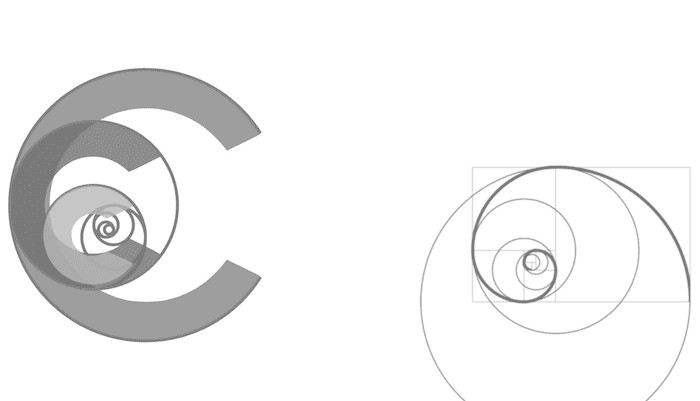 This talk explores their potential using real world examples. But is this just another example of ‘gizmo idolatry’ run rampant? That’s for each of us to decide for ourselves; these tools are what we make of them.